CALSAGA | It’s getting hot out there! You are here: Home / Uncategorized / It’s getting hot out there! While the official start of the summer season is still nine days away, many areas of California are already experiencing high temperatures. Did you know that private patrol operators and proprietary security employers with outdoor post assignments must comply with the Heat Illness Prevention Standard – Title 8 California Code of Regulations (T8 CCR) Section 3395? Cal OSHA has developed a guide to assist employers in crafting their own heat illness prevention procedures, and to reduce the risk of work related heat illnesses among their employees. 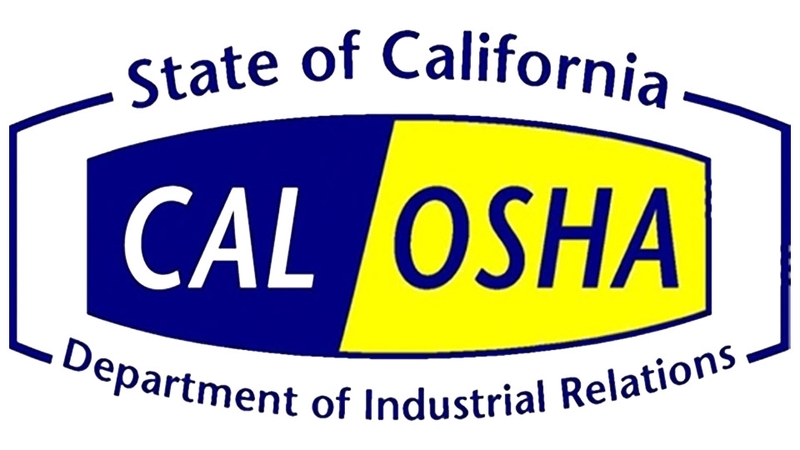 Click here to read CAL OSHA’s Employer Sample Procedures for Heat Illness Prevention. We wish all of our members a safe and prosperous summer!